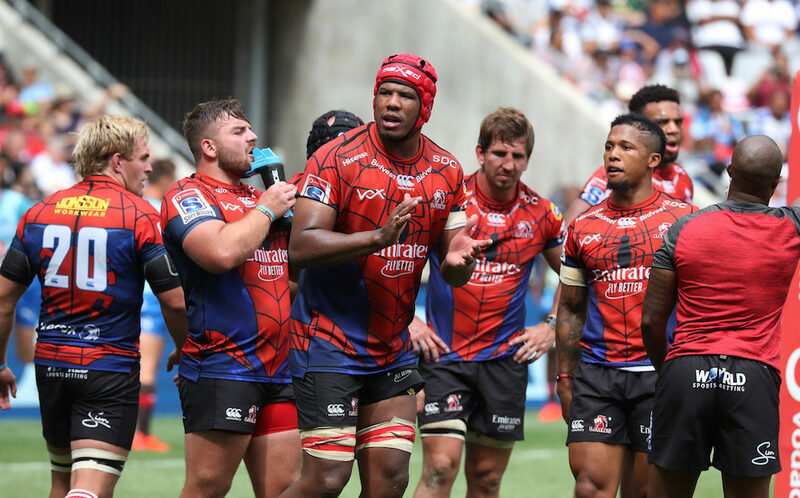 Kicking off the ‘SuperHero Sunday’ double header, both the Lions and Sharks battled to find any real rhythm to their play, although the Johannesburg-based side ultimately did enough to clinch a scrappy 19-14 victory. 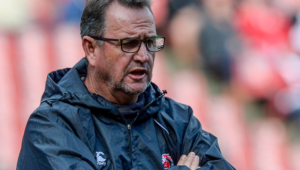 The Lions are set to get their Super Rugby campaign under way with a challenging away game against the Jaguares on 16 February, and De Bruin suggested that would be the real litmus test for his side. ‘I’m just relieved in the sense that there were no injury worries [on Sunday]. In these sort of games, you don’t want to show too much, and you just desperately hope there won’t be any injuries. 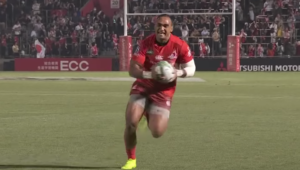 For a first game of the season, with a lot of guys coming back, I’ll give it a pass mark, but not a good pass. 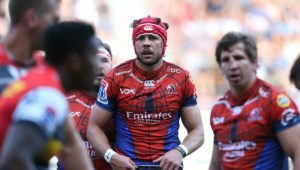 Captain Warren Whiteley admitted that it was a rather rusty performance, but insisted that the Lions know exactly where they stand, heading into a new season. 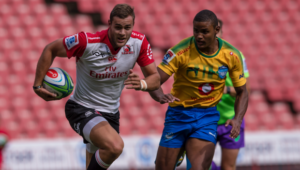 Whiteley said the team would need to significantly improve their intensity when they take on the Jaguares.